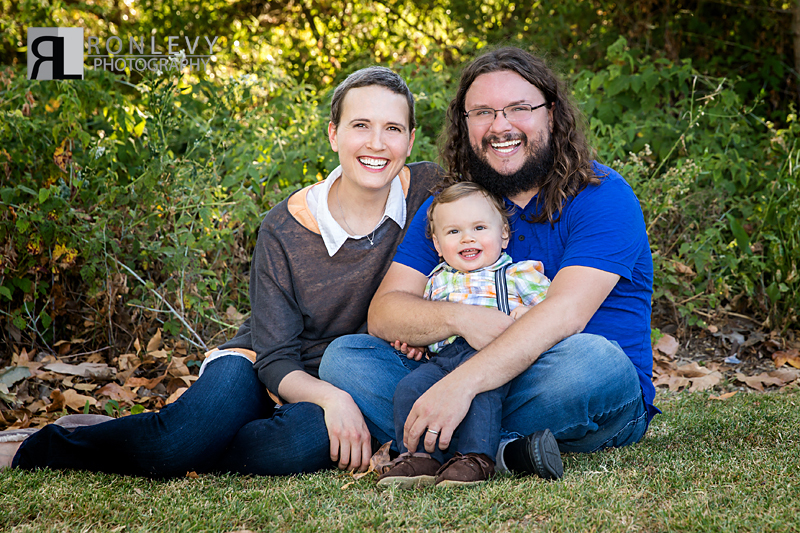 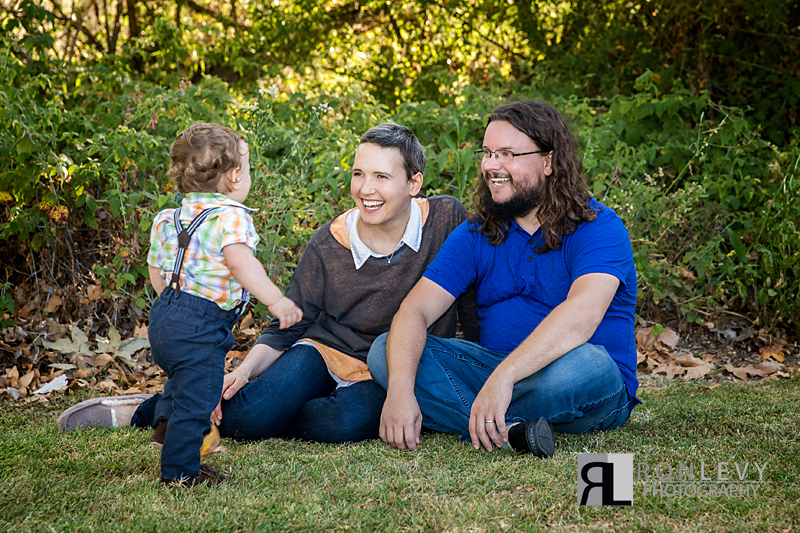 Family portraits are always so much fun for us to photograph, and this one with the super sweet Levy family (surprisingly no relation to us) was just a blast! 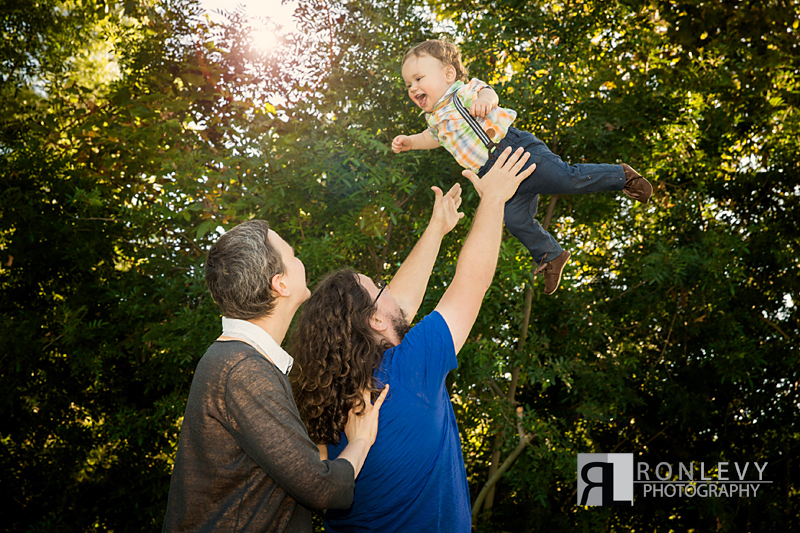 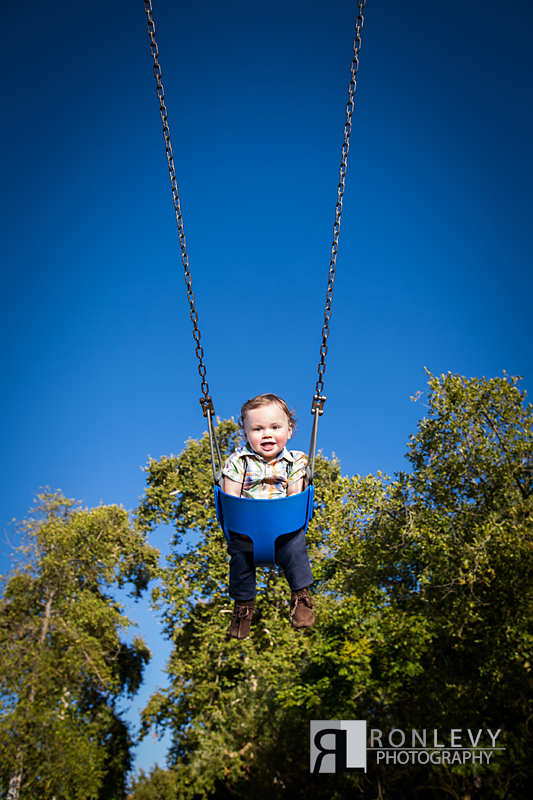 Creating natural portraits with little ones is more of a balancing act between letting the children play and capturing them in their natural play state, and then distracting them long enough to get one great portrait with their family and then letting them run free again. 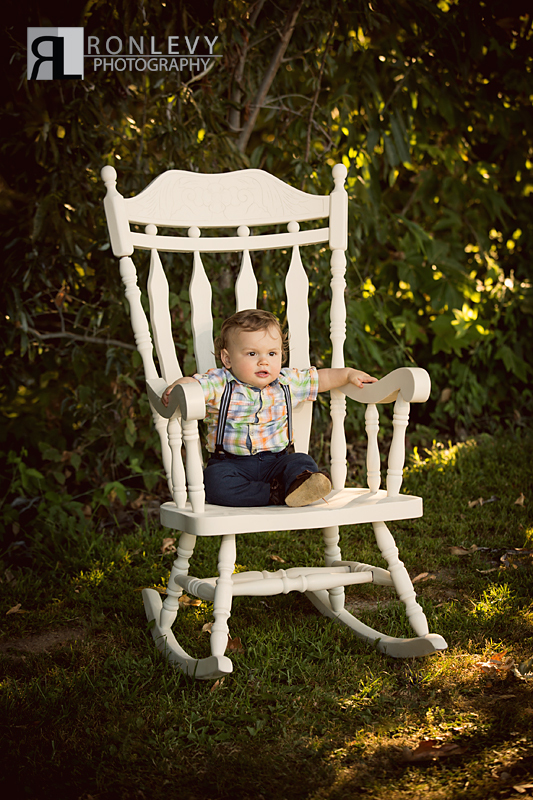 With Isaac we did just that and captured some amazing images of him playing being the adorable little one year old he is, while sneaking in some beautiful family photos in between. 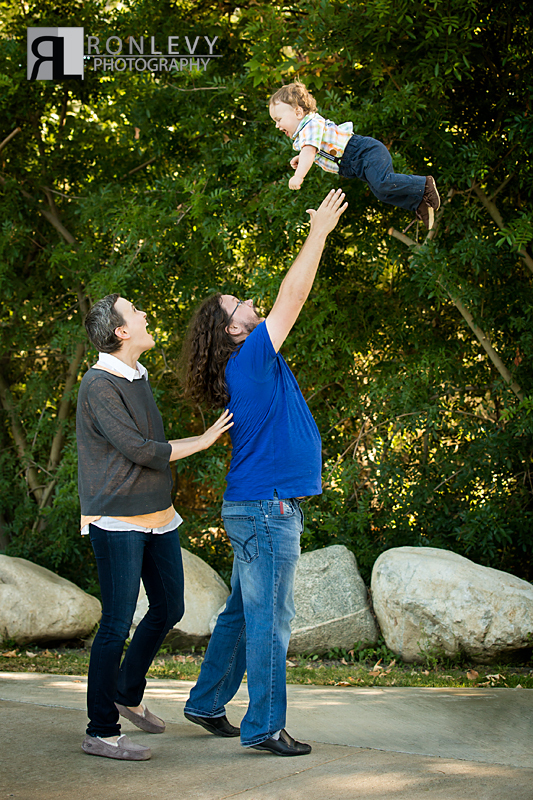 Having fun and playing with children is what make our job so much fun. 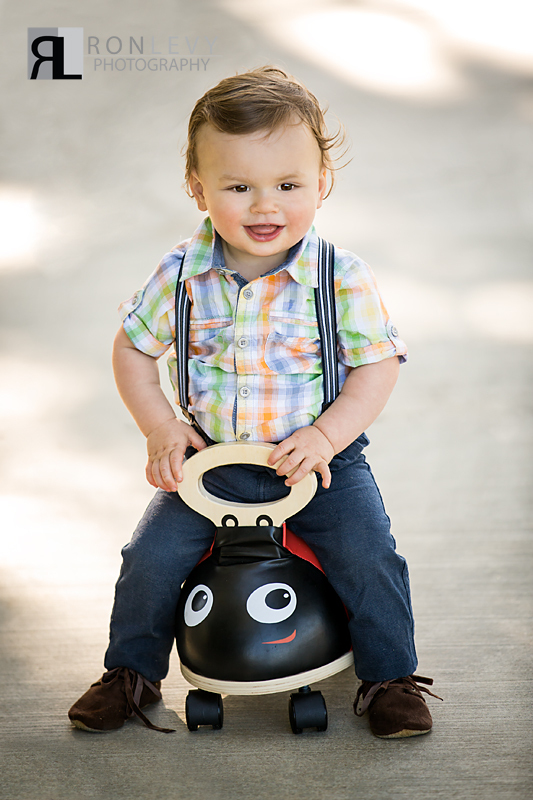 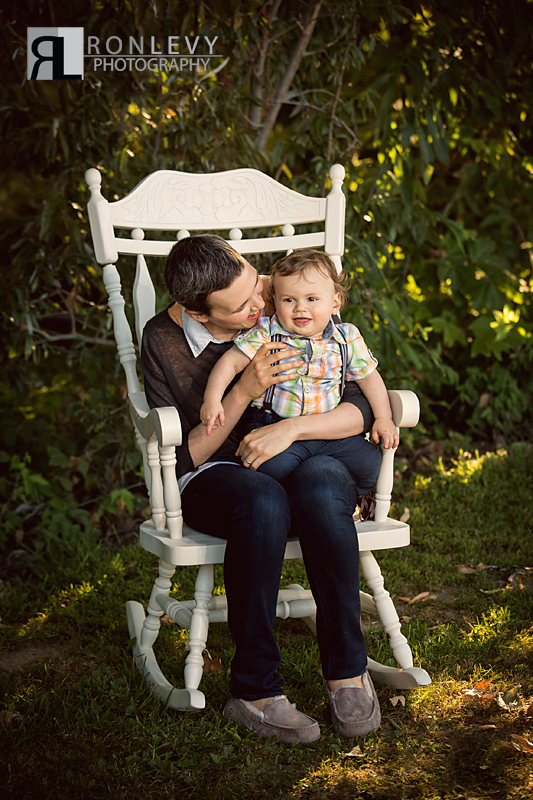 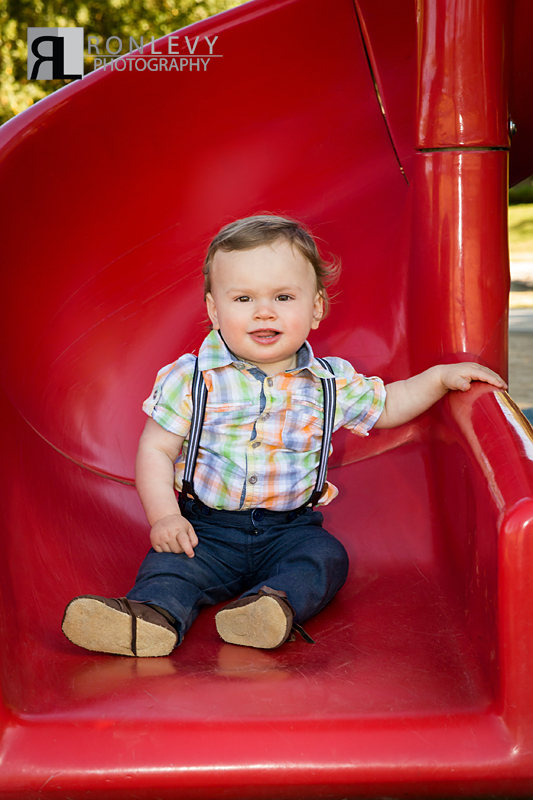 This lady bug ride toy in one of Isaac’s favorite, so we encouraged the parents to bring it along with other toys he loves so that this photo session is truly customized to him and what we loves at the time. 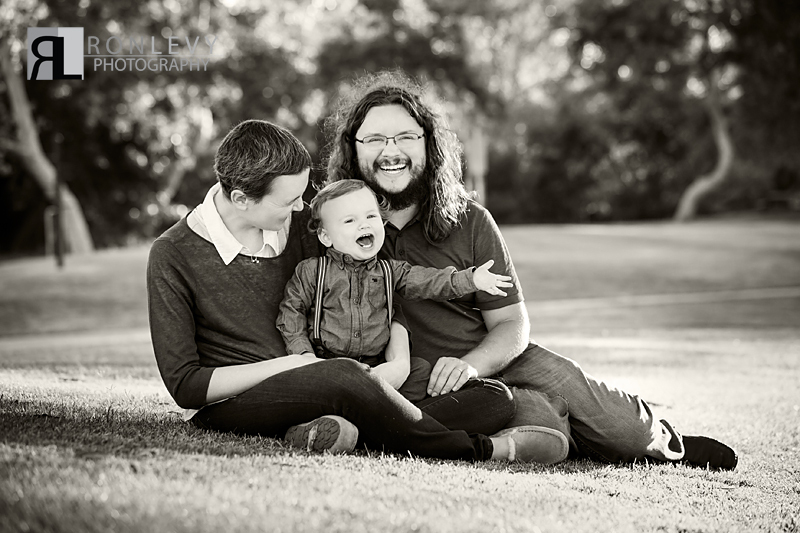 Adding personal touches to your shoot is always a great idea! 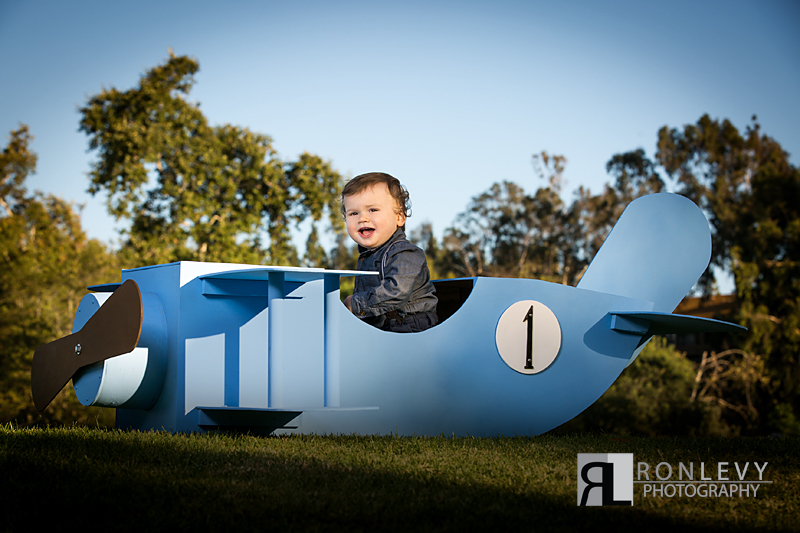 This airplane is making another appearance because it is just too cute and we were so excited to have the opportunity to use it for Isaac. 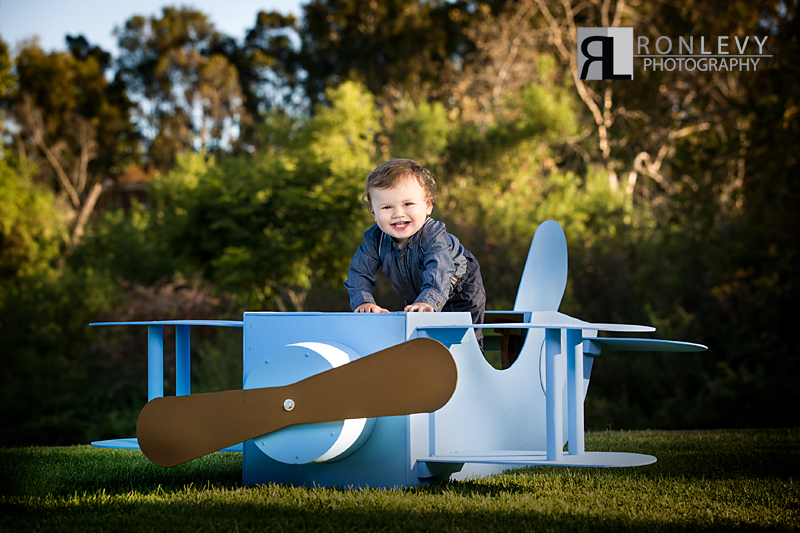 Bringing props like this into nature always create fun and dramatic images.